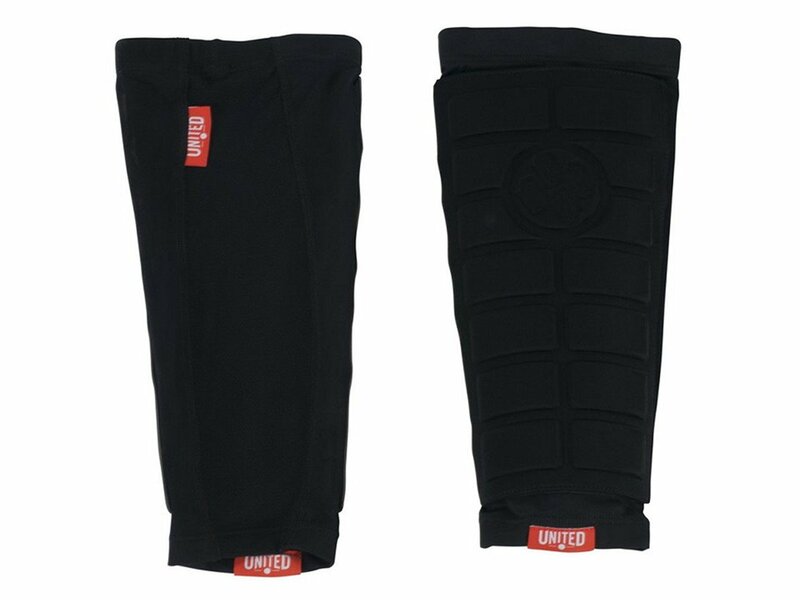 The United Bikes "Signature Slim" Shinguards are made of of a breathable and stretchy Lycra/Micromesh fabric which can be worn very pleasant and ideally conform to your movements. The sewn, shock absorbing foam pad protects you good from smaller injuries and the frets ensure a slip-free fit. This United Bikes "Signature Slim" Shinguards lend themselves ideal to be worn under clothing.